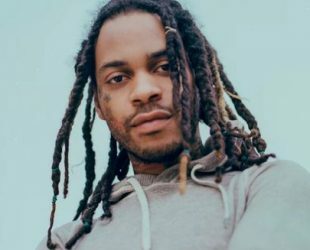 178 cm / 5 ft 8"
Valee Taylor is an American rapper known for his “You Found Me” album on March , 2018. Valee’s music videos, performances and video reportage, The 28 year old is a laid back, serene guy and right now the hottest rapper of Chicago. Pets: Valee has 3 dogs Furrari, Ravioli, & Frankie. Relationship with: As of May 2018, He has no relationship.